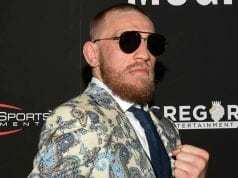 UFC 205 Predictions: Will Conor McGregor Make History In New York? The wait is over and tonight’s (Sat., November 12, 2016) UFC 205 from Madison Square Garden in New York City is finally here. 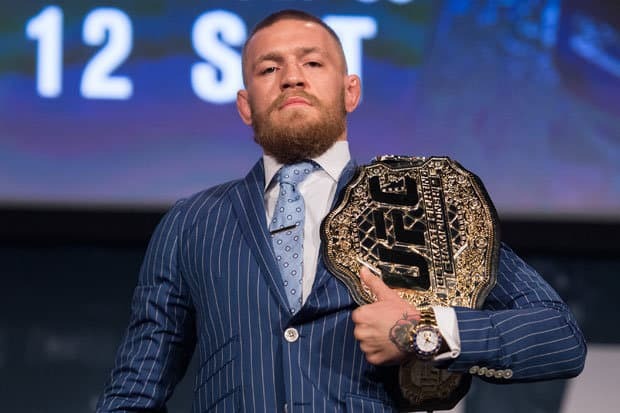 With it comes arguably the most jam-packed night of fights in ever, and indeed each main card bout presents pivotal implications for each division. And it should, a there are three title fights and a title contender bout up for grabs. That makes for an extremely exciting night of MMA that finally emanates from New York City. Without further ado, find out whom we picked to win every bout on the biggest main card in MMA history below…. This women’s bantamweight scrap is a great one to kick off the UFC 205 main card, and I also think it may not be as easy a bout as many believe it will be for Tate, who actually brings a decent amount of pressure into the bout after sort of no-showing her first title defense against Amanda Nunes. Pennington has nothing to lose, and she brings the momentum of a recent hot streak with her as well. However, I still think the wrestling and veteran experience of ‘Cupcake’ should rule the day. Tate by unanimous decision. 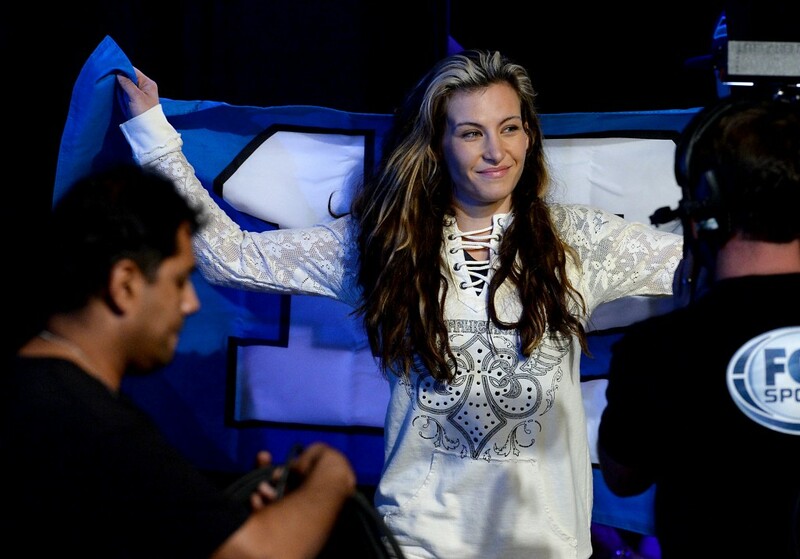 Tate showed us she had what it takes to be a champion, putting the highly touted Holly Holm to sleep to win the belt. Then, in just her first defense, ‘Cupcake’ got cooked by Nunes at UFC 200. Which version of Tate will we see against Raquel Pennington? In my mind, ‘Rocky’ is gritty and talented, but not dangerous in this scenario. I see Tate cruising to a unanimous decision win here. Tate is coming off of one of the worst performances of her career where she surrendered her title in brutal fashion to Nunes, but I simply feel as if she’s the better fighter in this matchup against Pennington, although “Rocky” has won three straight. “Cupcake” has always had strong wrestling and grappling, and her striking has improved over the years. I expect her to bounce back in New York. Tate by unanimous decision.